Royal Bank Plaza Dental Centre is located in downtown Toronto at the heart of the financial district, near the TTC, and on the PATH. Our group of dentists provides routine dental care plus cosmetic dentistry, implants, Invisalign, orthodontic care, teeth whitening and more. Book your appointment by calling (416) 362-7400 today and ask about our FREE cosmetic consultations. Cosmetic Dentistry Toronto Cosmetic dentistry can correct imperfections and create a fabulous, revitalized smile, which can have an equally revitalizing effect on your emotional well-being. Dental Implants Toronto A dental implant is not an artificial tooth, but an artificial tooth root which acts as an anchor for a replacement tooth (a crown). As such, it does not rely on the neighbouring teeth for support. 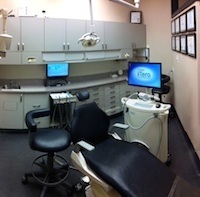 Dentists in Toronto Selecting the right dental clinic for your family takes careful consideration. We believe every patient’s needs are unique, and we will respect your needs. As a dental team, we promise to help you take an active part in the care of your teeth and mouth. Invisalign Toronto With Invisalign, you don’t have to deal with the embarrassment, or discomfort, of metal braces. Another advantage that the trays are removable, so you can take them out to eat, and to clean your teeth. 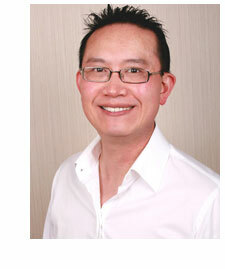 Orthodontics Toronto Dr. Andrew Lee’s main interests are in the field of Cosmetic Dentistry and Orthodontics. He concentrates on learning the latest and most up-to-date techniques including Invisalign. This process will usually straighten a person’s smile in 6 to 18 months, depending on the individual. It often takes less time than with traditional orthodontic therapy. Unfortunately, it is not generally recommended for children. Teeth Whitening Toronto If you work in the financial district in Toronto, you can visit us at lunch for a teeth whitening and go back to the office with a stunning, white smile. 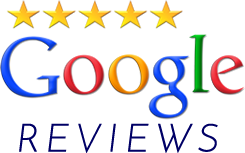 Toronto Dentist We have a team of qualified Registered Dental Hygienists and Certified Dental Assistants, all of whom been with our office for many years. Our team continues attend educational courses and seminars to stay up-to-date with the latest procedures in dentistry. Toronto Dentist Financial District The Royal Bank Plaza Dental Centre is located at the heart of the Toronto financial district, in the Royal Bank Plaza Tower (the gold building) at the corner of Bay and Front Streets, just steps from Union Station. We are also located on the PATH, Toronto’s underground walkway system. Toronto Dentist Near TTC We are located conveniently near the TTC, just steps from Union Station, and within the PATH system. Contact us for more information about our dentistry office or to schedule an appointment. 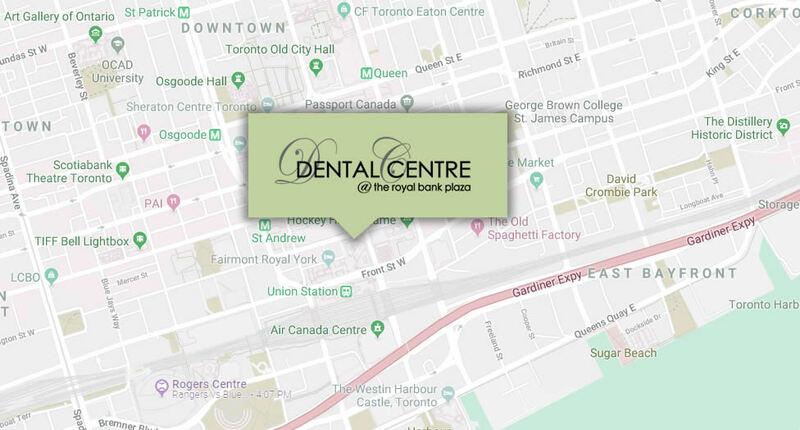 Toronto Downtown Dentists Dr. Orlik has worked in the downtown Toronto area since 1988, and co-founded the Royal Bank Plaza Dental Centre with Dr. Lee. The goal of our practice is to provide superior dental health care while creating lasting relationships with each individual patient. 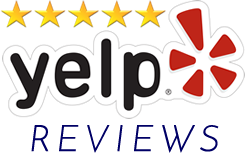 We appreciate the opportunity to be your dental health care provider, and we look forward to seeing you! Call our downtown Toronto office at (416) 362-7400 to book an appointment today.